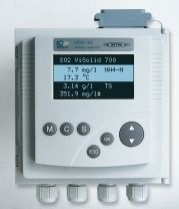 Dissolved Oxygen is widely used as a process control measurement and for environmental monitoring. Process applications include aeration control of activated sludge treatment plants and trace level measurement of boiler waters. Environmental applications include water quality within rivers and lakes. The FDO 700IQ uses the latest optical technology to report DO in water and waste water. 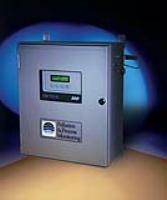 Please send me more information on O2 &#45; Dissolved Oxygen.